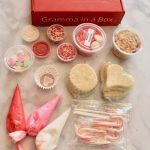 Gramma In A Box is a new monthly subscription that’s all about easily accessible fun activities that revolve around decorating delicious cookies and treats all freshly baked and delivered straight to your door! 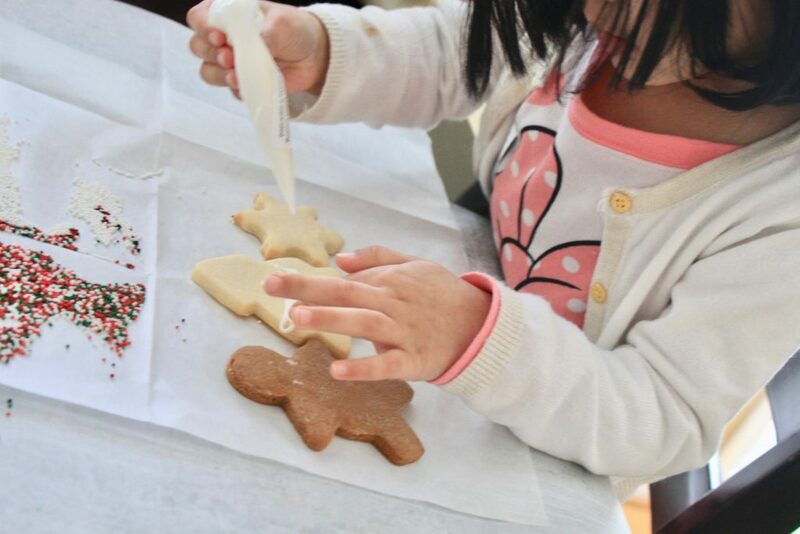 It is perfect for everyone – from grandparents to grandkids, for date nights, college students and for parents who want a fun activity with their kids without all of the prep work! 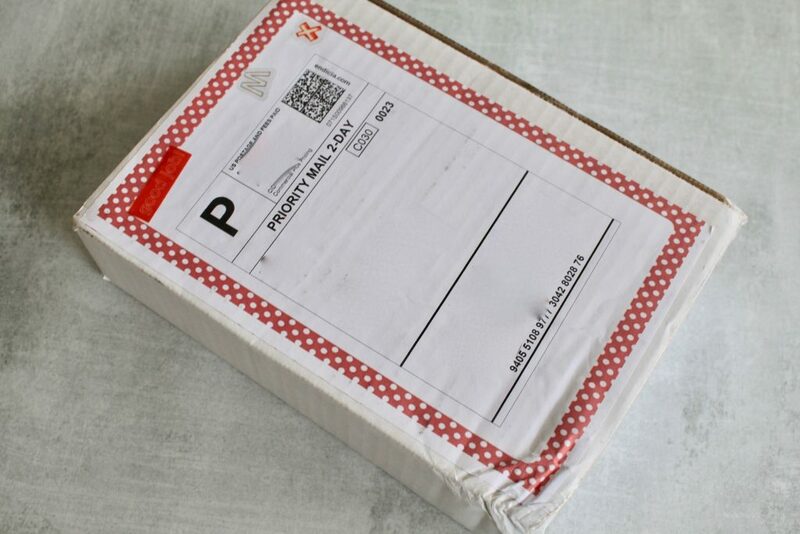 *Disclosure: Gramma In A Box kindly sent this box to me for review purposes. 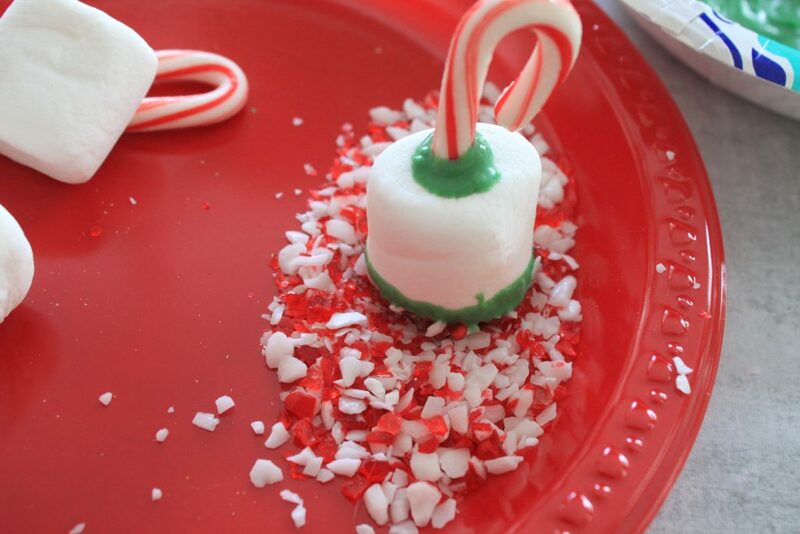 However, all opinions expressed in this post are 100% mine. 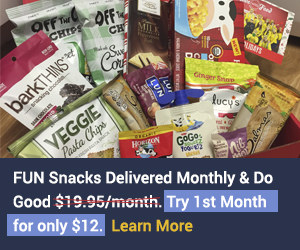 $20.00/monthly + FREE shipping to anywhere in the U.S.
(reduced subscription options available with 3, 6 and 12-month plans). 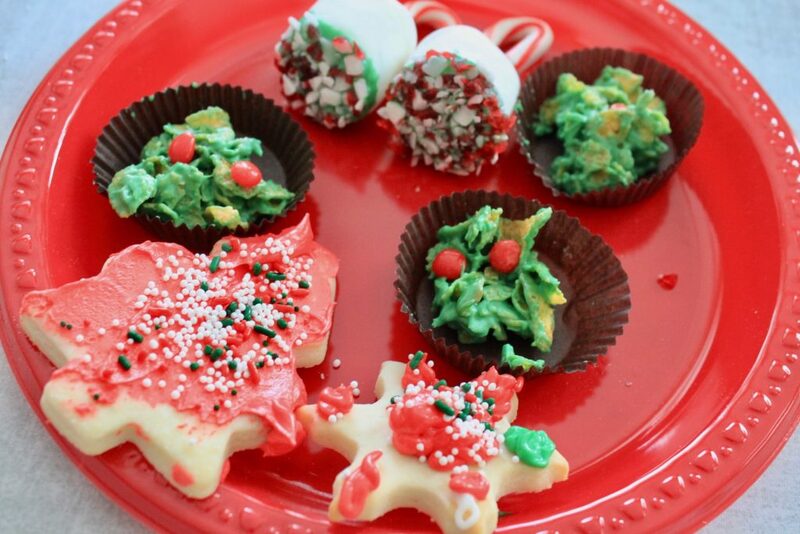 COUPON CODE: Use coupon code 10off at checkout to get $10 off any 3, 6, or 12 month subscription plans! 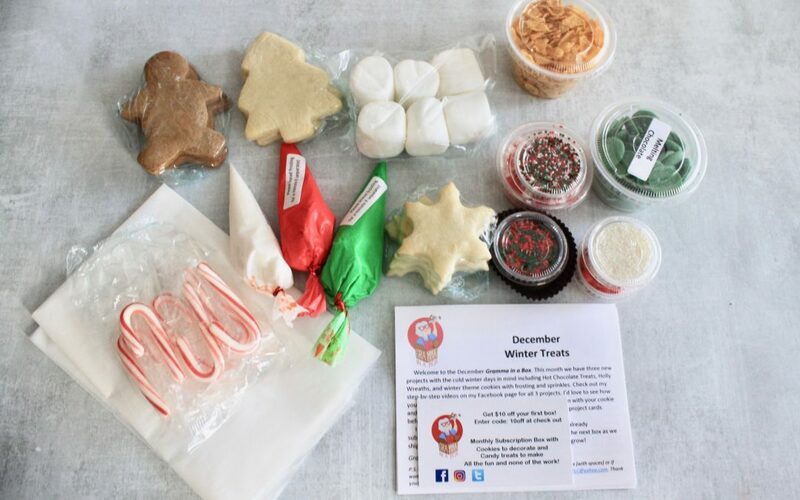 Order by January 3rd to receive the January box! 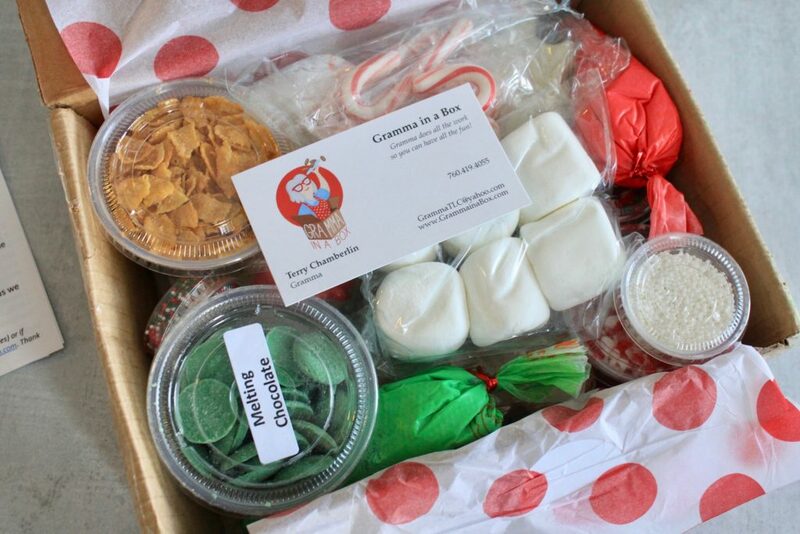 Check out all my Gramma In A Box reviews here. 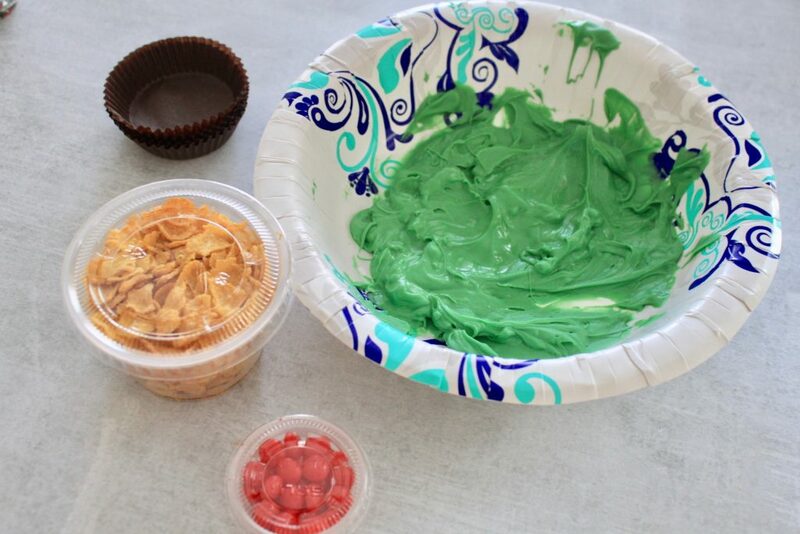 Everything you need to decorate cookies and make 2 candy crafts (15 to 20 finished items each month). 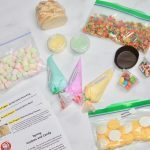 Because the items in the box are perishable, you have to make sure to use up before a certain date that your box lists. 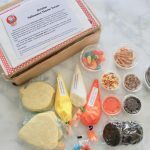 I also have to admit that I love the name Gramma In A Box – it instantly conjures up memories of me as a kid baking treats with my grandma! 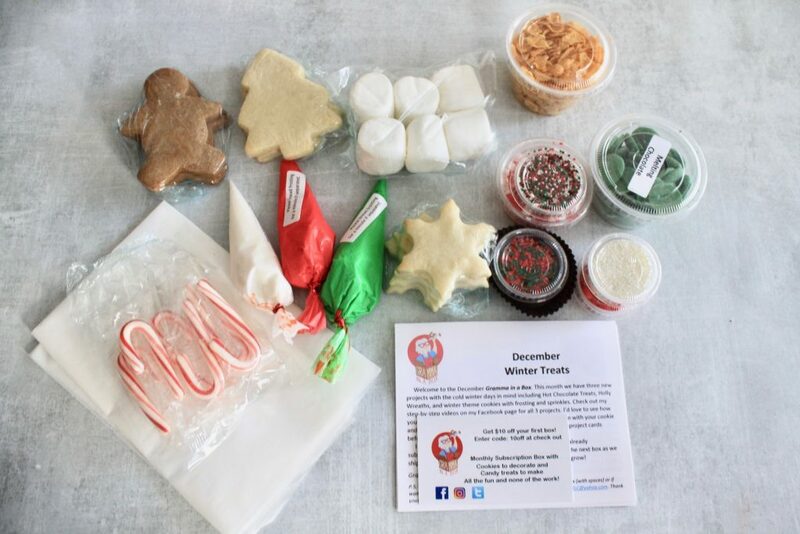 Everything inside our Winter Treats themed month. Always a fan of the colorful pipings bags! 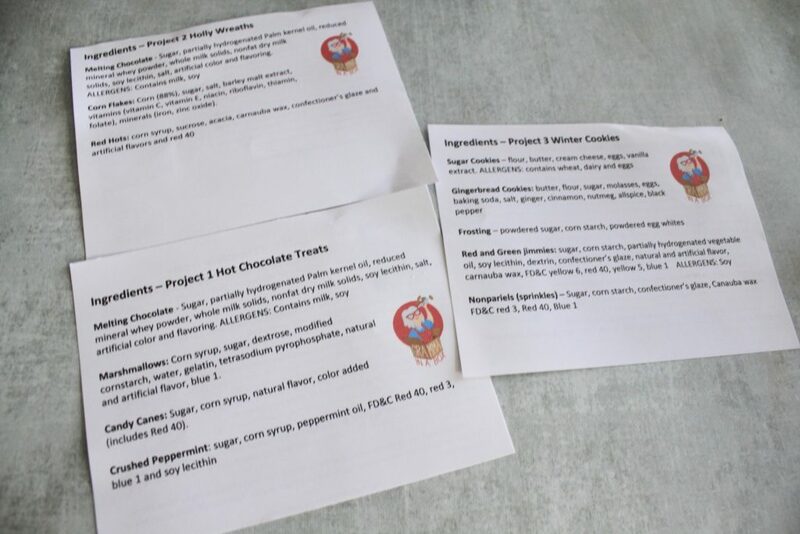 I personally love how detailed the instructions always are! 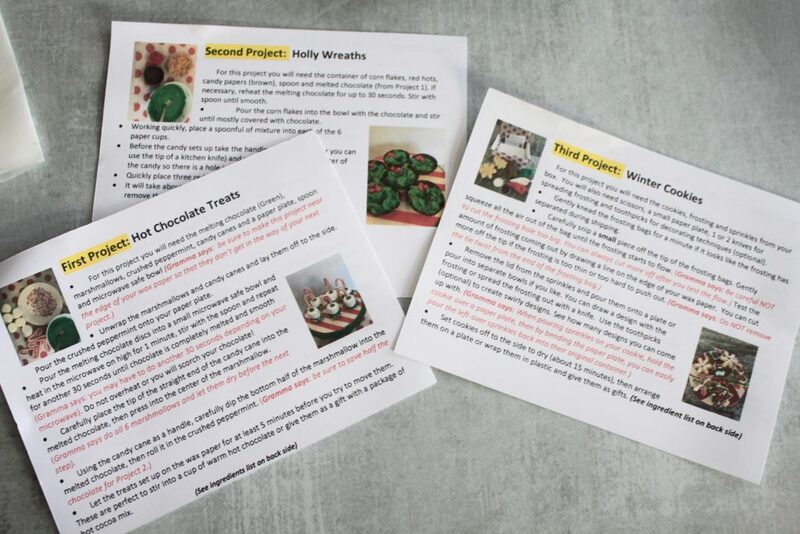 The flip side lists all the ingredients – so you are well aware of what’s being consumed in case of allergies etc. 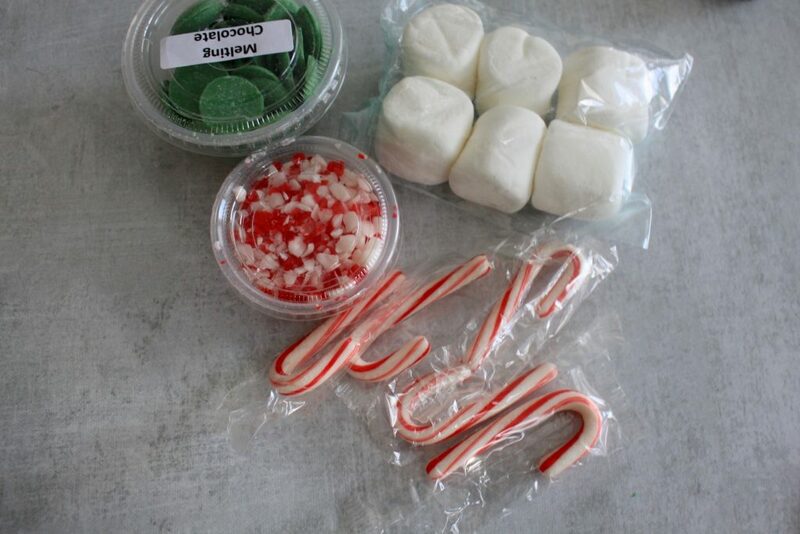 A super fun project that involves marshmallows, melting chocolate and crushed peppermint. 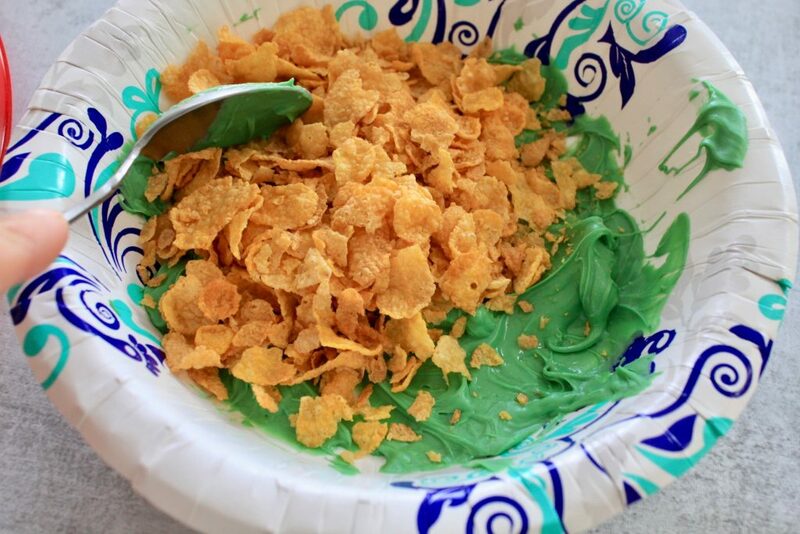 To make our Holly Wreats, we used the same melted chocolate from the project above, we mixed in the container of corn flakes. 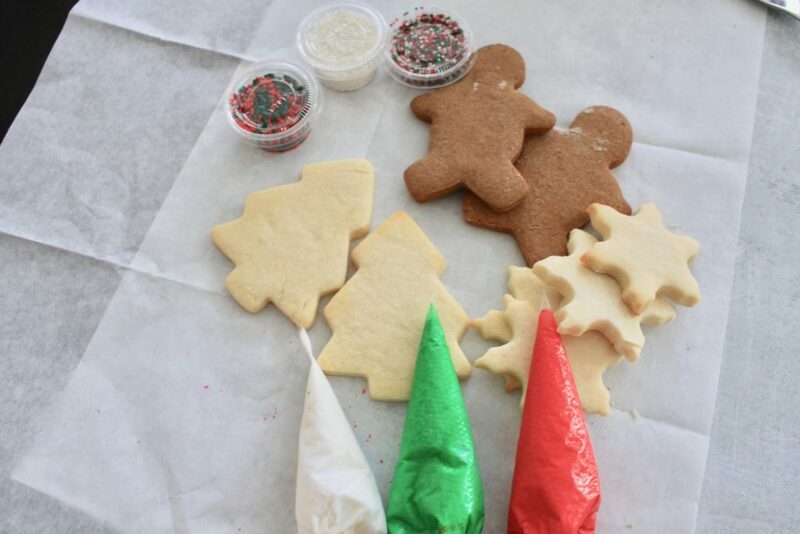 Everything required to decorate our winter cookies! 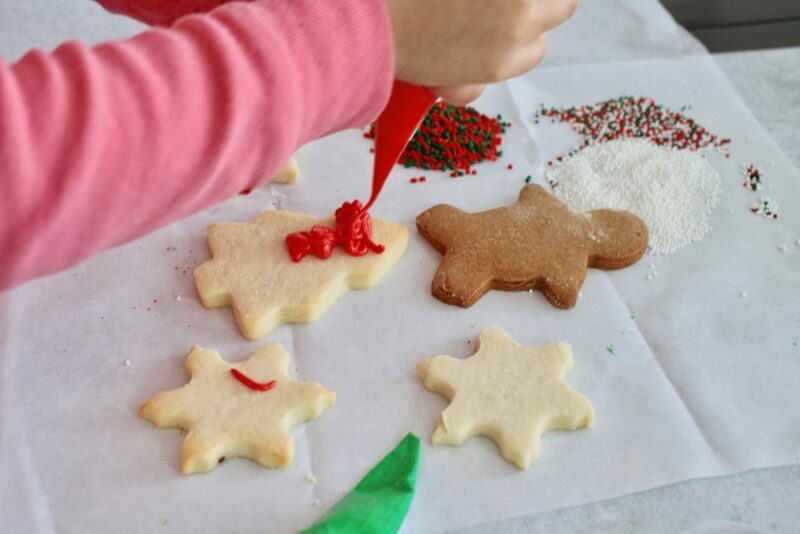 They go crazy with the frosting and the sprinkles. 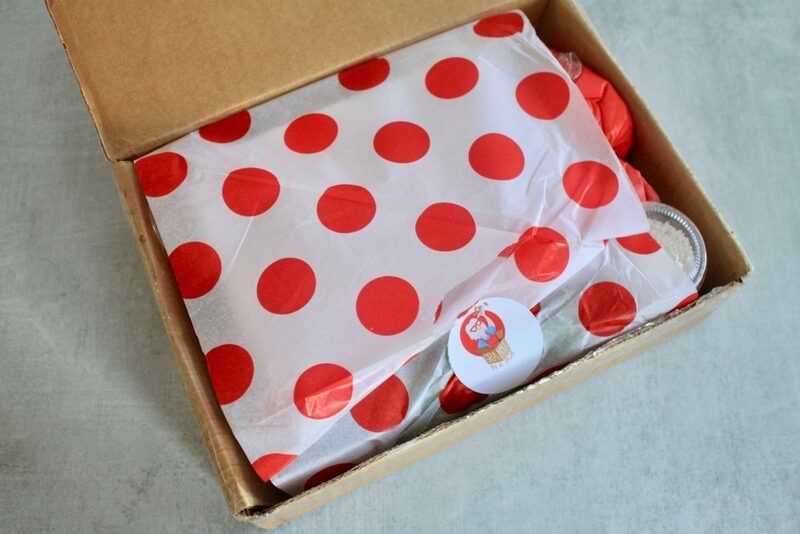 And that’s what makes Gramma In A Box so fun – as you receive everything in the box ready to get used! 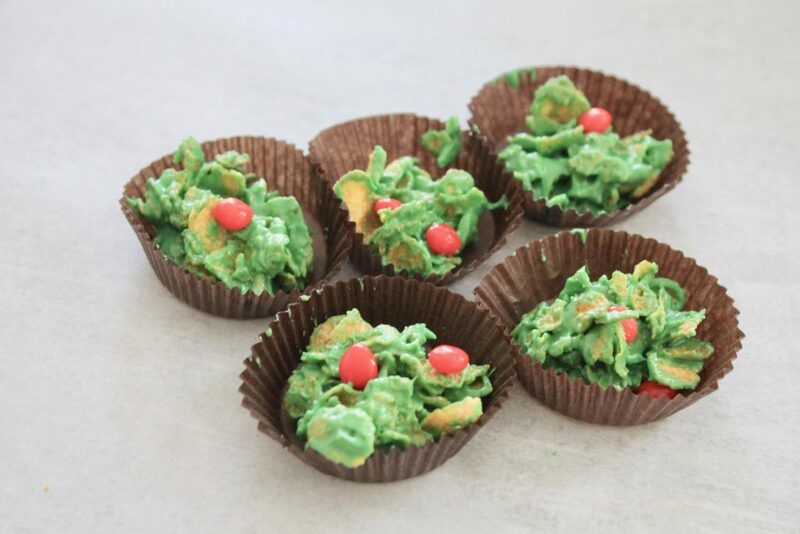 Another fun month of decorating and making treats by Gramma In A Box! 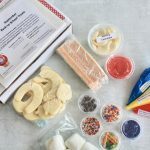 Order by January 3rd to get your hands on the January box which is going to be all about the New Year! 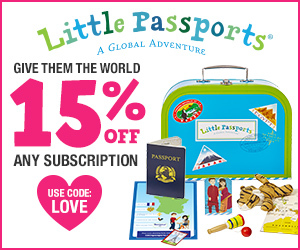 Don’t forget to use the coupon code 10off to get $10 off any 3, 6, or 12 month subscription plans! 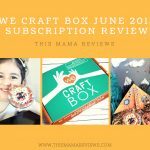 We Craft Box June 2018 Subscription Review + Exclusive Coupon!